Finishing a 5k workout is a common goal for runners, especially for beginners. This is the first milestone in a runner’s training program and even if you have reached the level where you run marathons, 5k workouts should still be part of your routine. This is because this type or exercise helps keeping the motivation up and it provides a great cardio workout, especially if you get to the finish line really fast. 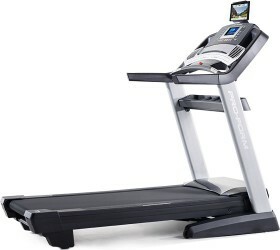 What most runners don’t know is that you can easily complete a 5k on the treadmill and this way you benefit from all its advantages: you can easily follow a training program to get you to the point where you can run a 5k, you complete efficient cardio workouts, you include in your training routine intervals, you test your speed limits and improve your times, you increase your endurance level, and all these while you monitor your heart rate. 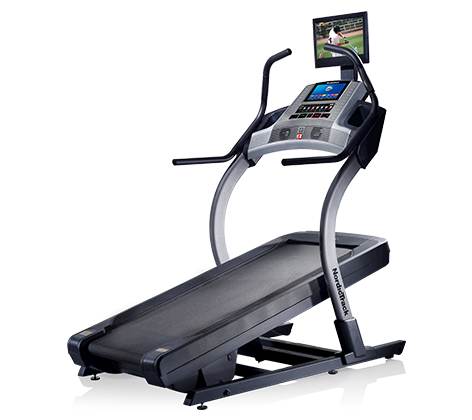 Most good treadmills have 5k workouts included in their consoles, and they cost little (see Livestrong Treadmills for example). 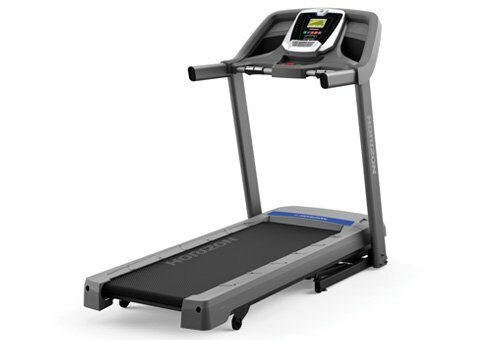 How preset 5k treadmills work: the distance goal is set from the beginning. 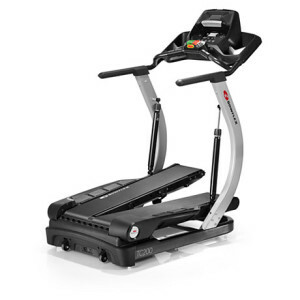 Incline changes automatically for each segment, so you simulate outdoor running. You manually change speed throughout the exercise. You will repeat the 15 segments almost twice, until you finish a 5k. Warm up: 2 minutes at incline 1% and 2 minutes at incline 1.5%. Cool-Down: 2 minutes at incline 1.5% and 2 minutes at incline 1%. Cool-Down: 2 minutes at incline 2.5% and 2 minutes at incline 2%. If you are a beginner, complete the workouts at slow speeds (even if you have to train at low speed for a few weeks). 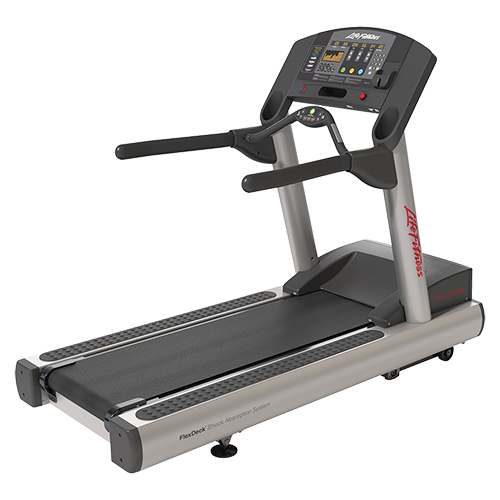 Increase speed gradually and try to alternate high speed for low incline and low speed for high incline. Monitor your heart rate with a wireless chest strap and stop when you see you are over stressing your body. Always alternate training days with resting days. 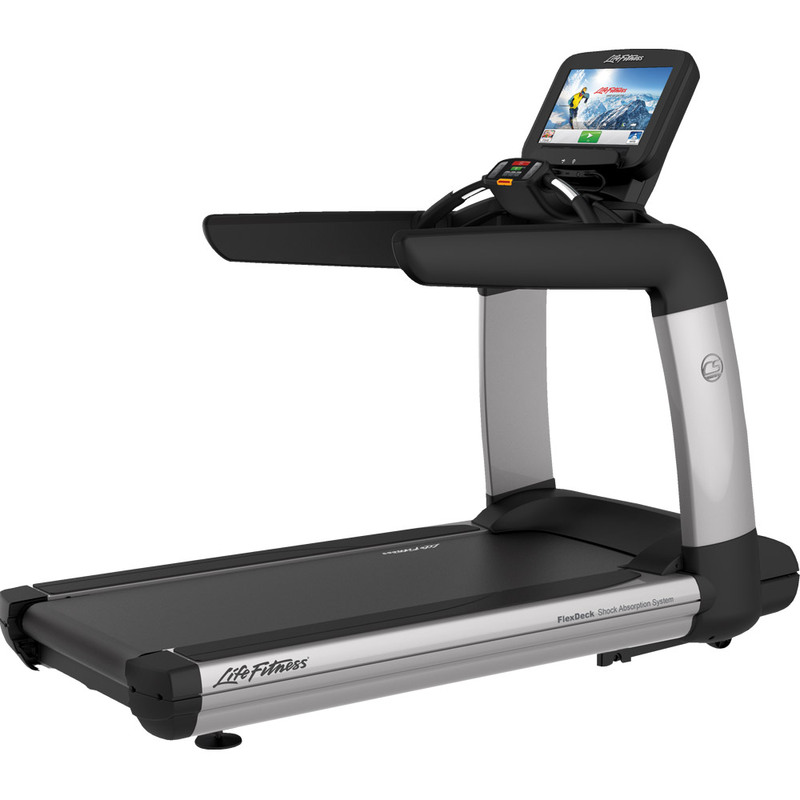 Good treadmills have cushion systems installed to protect your feet. Still, wear a good pair of running shoes. Running on the treadmill is easier than running outdoors. And you run faster for the same effort. This is why, if you plan to sign up for a 5k race, alternate your treadmill training with outdoor running. Working out on the treadmill has its advantages. And the fact that you can follow a training program according to schedule (no matter the weather or the hour of the day) it’s a big plus.